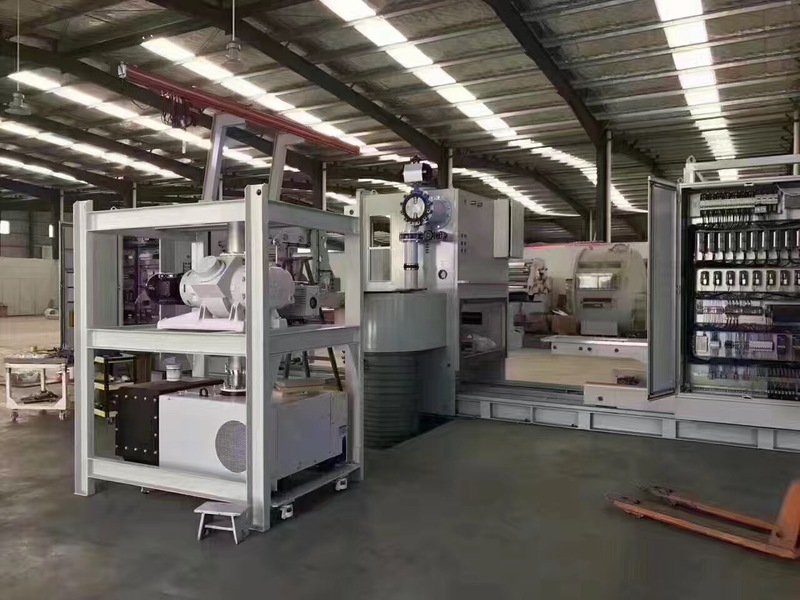 Jiabao vacuum coating equipment to the factory - Anhui Safe Electronics Co.,LTD. 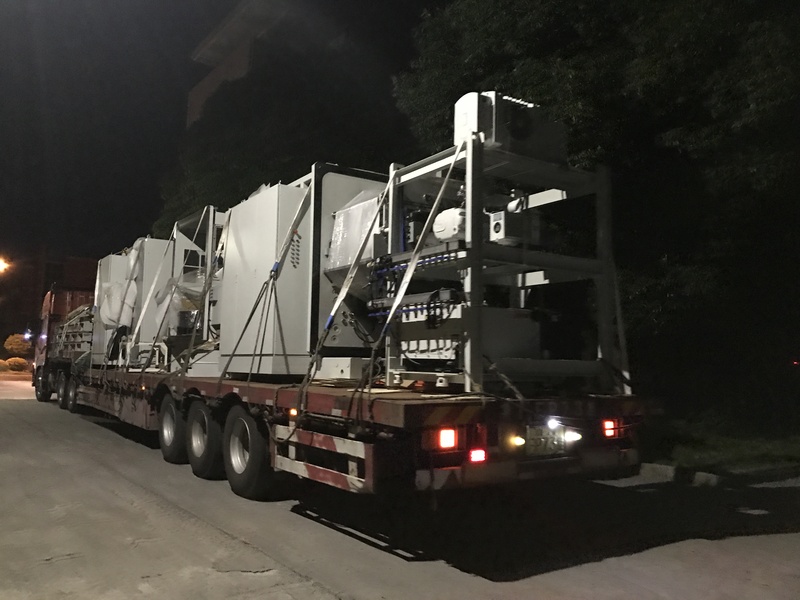 On July 19th 2017, Anhui Safe Electronics Co., LTD. added Jiabao vacuum coating equipment to the factory, which is expected to be officially put into use at the end of July. 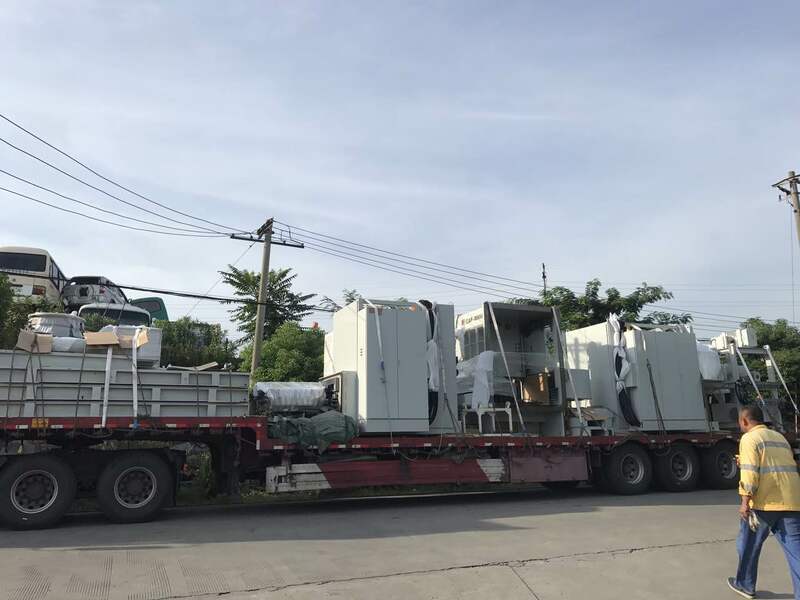 This coating machine is the latest model CAP-M650 produced by Anhui Jiabao Vacuum Technology Co. Ltd. The vacuum degree is up to 10 ^ -5, which can coating stably and can test zinc-aluminum ratio. This technology is currently the world leader in its field. 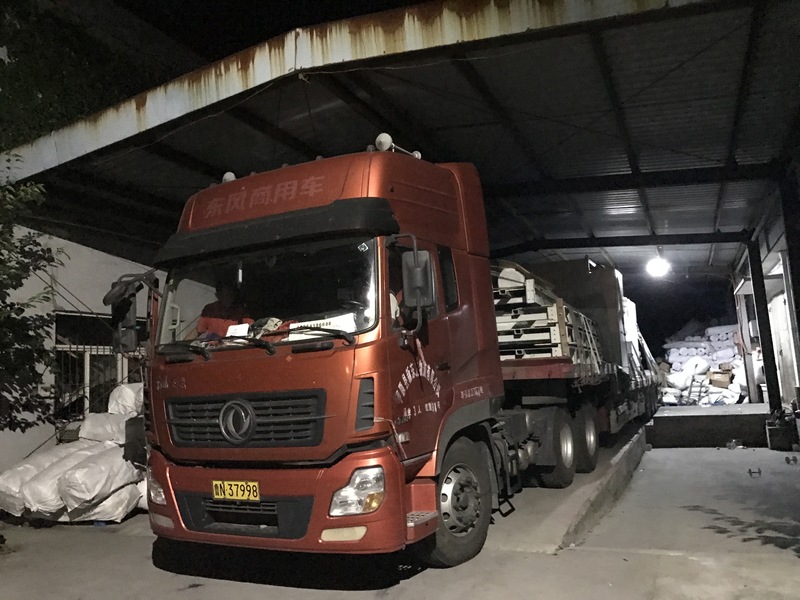 After the coherent effort of three engineers from Jiabao and seven engineers from Safe Technical Department, the new coating machine successfully put into use on July 19 after nearly a month of day and night installation and adjusting. The major equipment has been installed in place and now is in debugging stage. Thanks to the relevant departments’ active coordination with Jiabao which made the new equipment arrived earlier. Thanks to the equipment installation workers who have been sticking to the installation work in the front-line making the installation work done successfully. 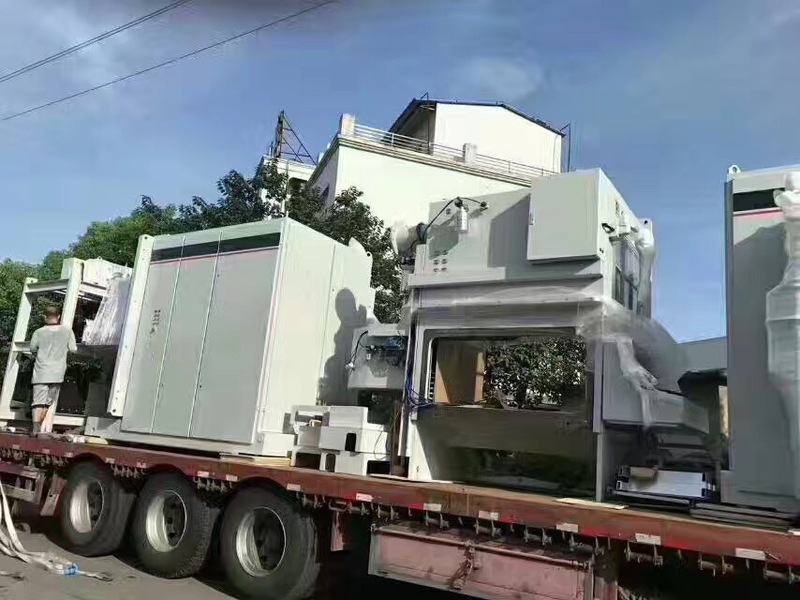 This is not only the achievement of coating equipment, but also marks capacitor manufacturing reaching a new milestone and lay a solid foundation for the future development of our company. Photo three the staff is debugging equipment to lay a foundation for the trial operation as soon as possible.